On October 3, the 2018-19 NHL season gets underway. While every new season of hockey in North America creates excitement, this year is set to be a particularly captivating campaign for many teams in Canada. As of early August, with a fair few top players still standing as free agents – ready to potentially be added to Canadian rosters – four of Canada’s seven NHL teams stand a strong chance of making it to the playoffs and challenging for the Stanley Cup. With a season of great hockey on the horizon, we’re detailing the arenas that you should tour to watch these teams as well as why they’re going to be so entertaining to watch. Originally known as the True North Centre, the home of the Winnipeg Jets is one of the smallest capacity arenas in the NHL at 15,294 seats. But, this condensed crowd of amped-up hockey fans only adds to the raucous atmosphere generated at each Jets game. Last season, the Winnipeg Jets finished with the second-best record in the regular season and made it all the way to the Conference Finals – the furthest of any Canadian team. They return this season as a highly ranked team that’s expected to go deep in the playoffs once again. Paul Stastny is the team’s biggest summer loss, but the team full of young stars will be able to cope. Fresh for the 2018-19 season, the home of the Toronto Maple Leafs has been renamed from the Air Canada Centre to the Scotiabank Arena. Found in downtown Toronto, this arena is buzzing every game night as, after a long time spent building, the Maple Leafs are finally a top team once again. 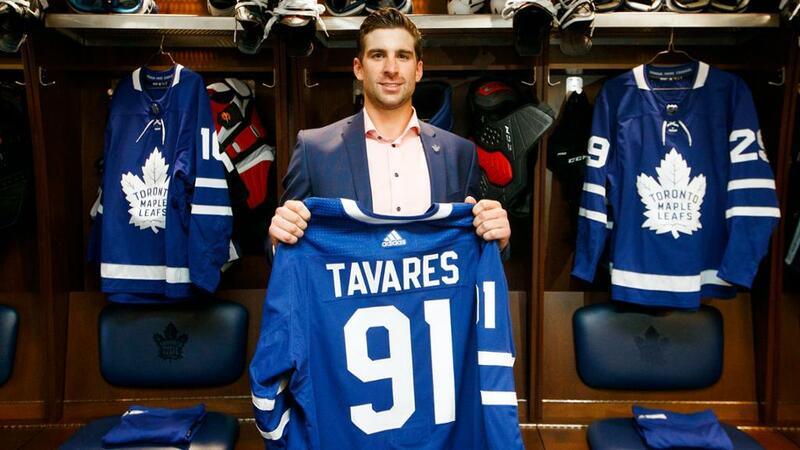 Toronto has dominated the offseason with their signing of the prized jewel of the free agency, John Tavares. The Maple Leafs were already seen as potential contenders this season as their young-yet-elite core is expected to improve even further. But, adding John Tavares to their lines has instantly made them the favorite to win the Stanley Cup at +700 in the NHL betting odds. The better team last season, Winnipeg, trails them at +1100, but anything can happen in hockey. The year of 2016 proved to be a splendid one for the Edmonton Oilers. 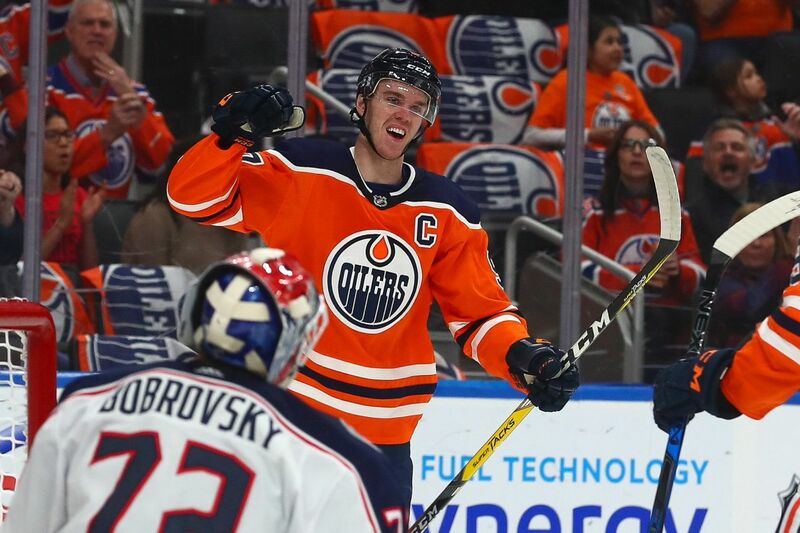 First, they moved into their brand new arena, Rogers Place, and then they made it back to the playoffs for the first time in a decade on the back of the 20-year-old Connor McDavid’s 100-point season. With McDavid on the ice, every Oilers game is a thrill ride. Last season, despite McDavid somehow tallying a massive 108-points, the Oilers failed to make it to the playoffs with a very weak 36-40-6 record. Still quite a young team, the Oilers have dabbed in Tobias Rieder and Kyle Brodziak to try and bring some balance to their forward lines. They’ll aim to reverse their fortunes of last season to push for the playoffs again while McDavid dazzles the league once again. The Scotiabank Saddledome is the second-largest ice hockey arena in Canada. Home of the Calgary Flames since 1983, fans of the storied franchise create an immense atmosphere on game night. This is certainly helped by their current, very exciting batch of players. The Calgary Flames are defined by speed, skill, and finesse right now, with Johnny Gaudreau and Sean Monahan. Now, they’ve added James Neal and Derek Ryan from the free agency as well as trading for the Elias Lindholm and Noah Hanifin from the Carolina Hurricanes. Arguably boasting more flair players than any other team in the league right now, the Flames could be one of the highlights of next season. 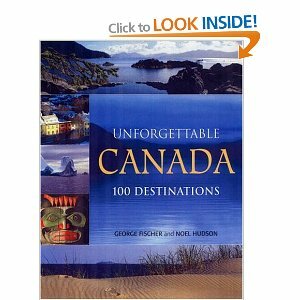 It’s been a long time since this many teams from Canada have been legitimate threats for the Stanley Cup. So, the 2018-19 season should prove to be the perfect time to tour their grand arenas and watch the players in action.